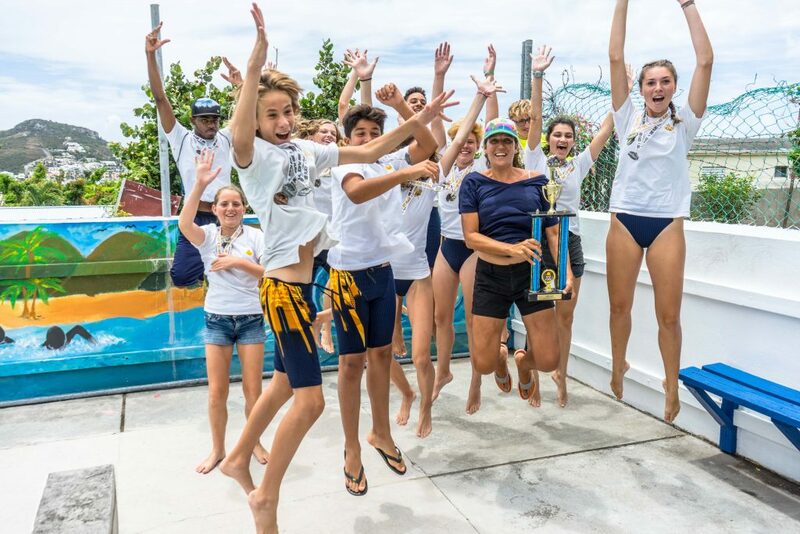 Congratulations to our CIA Swim Team for winning GOLD on Sunday’s island wide annual event. What an incredible accomplishment! Way to go!! View the entire album right here.